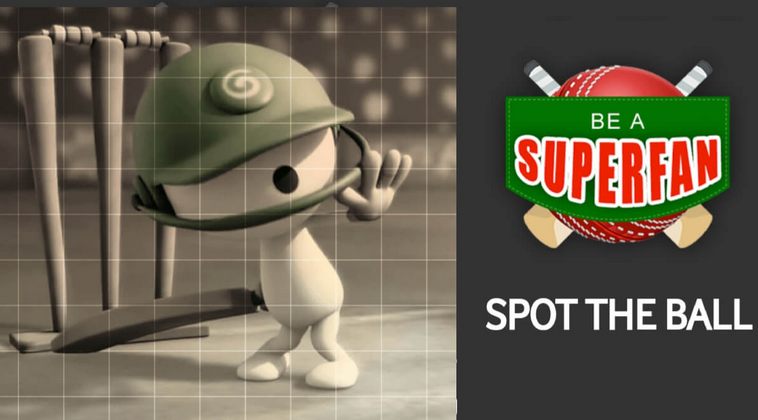 Vodafone spot the ball contest is a new contest from India’s leading telecom brand Vodafone. Under this contest, users need to spot the ball on the My Vodafone app. And by doing this, lucky participants can win free Amazon Gift Card worth Rs 500. Vodafone is currently giving free Amazon gift cards to 50 lucky participants a day. Vodafone spot the ball contest will end on 27th May 2018. So, participate in this amazing contest quickly and win free Amazon gift card by spotting the ball on My Vodafone app. How To Participate In Vodafone Spot The Ball Contest? Below are the steps described to join and play the Vodafone spot the ball contest. But you must have an active internet connection during participating in the contest. Firstly, open the My Vodafone app. Now, on the homepage of My Vodafone app, you will see the contest image. Tap on it. Then you need to spot the ball from sections available in the app. But you don’t need to worry about it. We’ll be giving updates on where the ball is on daily basis. Just keep participating all the days to increase the chance of winning free Amazon gift card worth Rs 500. Today (5th May 2018) > Upgrade Plan Tab (for prepaid) on My Vodafone app. To check the last winners of 24 hours, just go to My Vodafone app > Spot the ball > 3rd Tab. This contest will end on 27th May 2018. Valid for Vodafone & Idea prepaid and postpaid customers only. 1000th participant who spotted the ball correctly will win rewards. Only 50 winners will be select in a day. Winners will receive the Amazon gift voucher code via SMS. If you have any other query about Vodafone spot the ball contest, please comment below! !